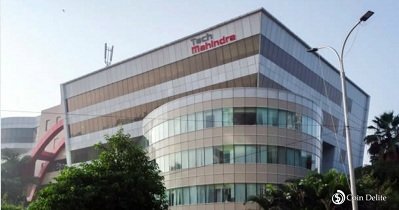 Tech Mahindra, signed INR 270 Cr deal to enable digital transformation for Coal India Limited. The engagement, which will span over five years, is aimed at enterprise modernization. The primary objective of setting up an integrated ERP (Enterprise Resource Planning) system in Coal India and its subsidiaries is to deploy state-of-the-art information technology system, which can provide all necessary information based on real-time data and help the management in taking quick and timely decisions to achieve desired results. Tech Mahindra is focused on leveraging next gen technologies to cater to the customer’s evolving and dynamic needs. As a leading digital transformation company, Tech Mahindra continues to deliver tangible business value and experiences to solve real business problems.